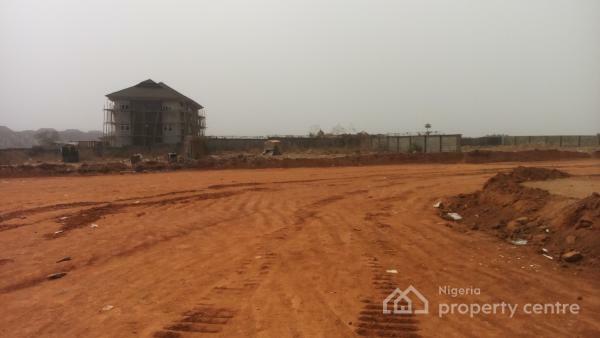 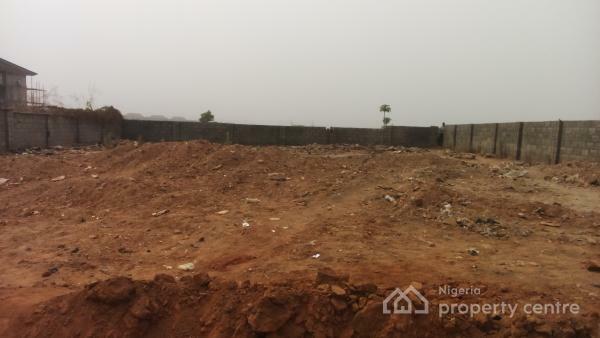 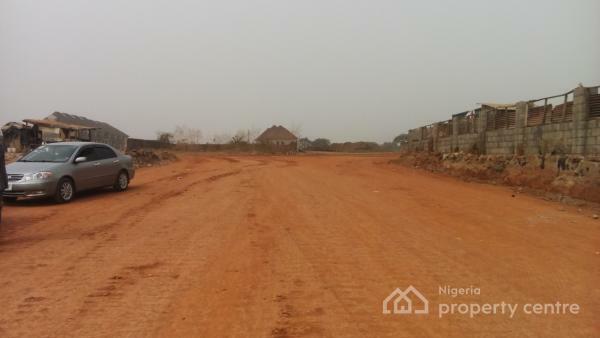 A well situated and strategically located residential land with C of O measuring about 900sqm well secured and fenced is up for immediate sales grabs. 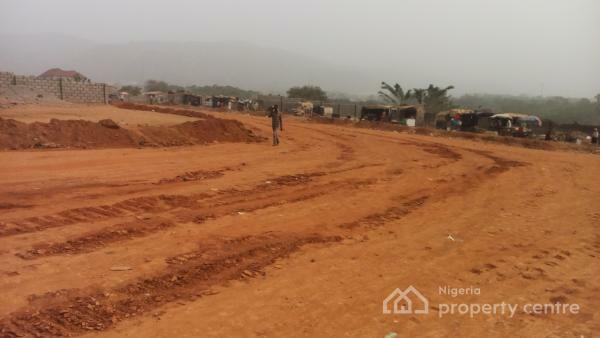 With the release of about N82BN by Fct Minister to complete infrastructure provision in Jahi district, these area popularly called Tipper garage has now turned the " NEW FRONTIER ". 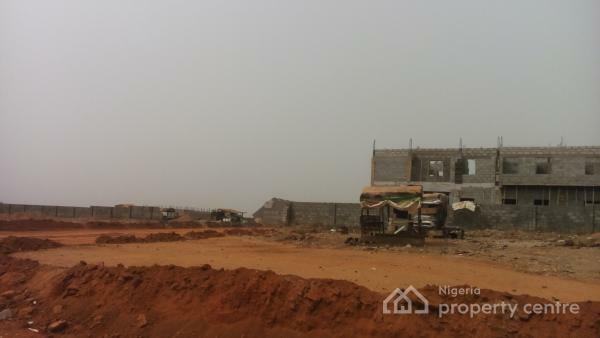 This has lead to high demand by purchasers and speculators. 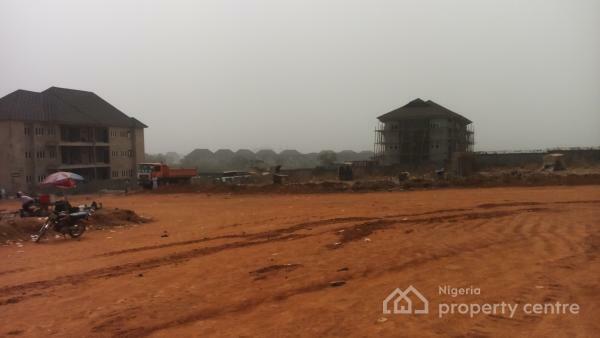 Heavy Construction works are currently on going within and around the area. 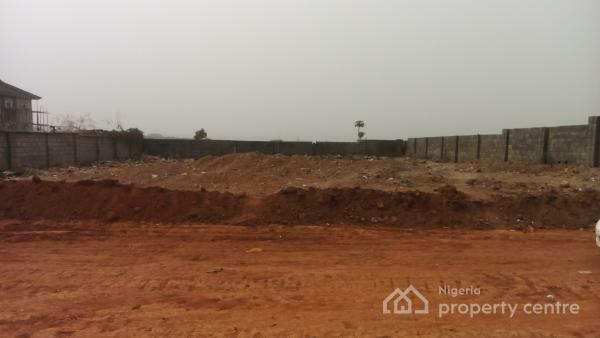 An investors choice, this plot is suitable for building terraces, apartments, etc.